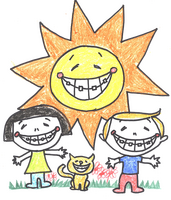 At Hoang Orthodontics, Dr. Lam Hoang and our entire orthodontic team are dedicated to providing the most thorough and advanced orthodontic care available in the most relaxing environment possible. We offer traditional braces as well as clear aligners. 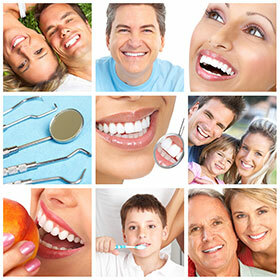 Call our office today for a complimentary appointment to discuss what option is best for you! ClearCorrect is a great option for patients looking to straighten their teeth without visible metal braces. ClearCorrect is a gradual method of straightening the teeth using a series of custom-made aligners provided by Dr. Lam Hoang. Dr. Hoang is experienced in ClearCorrect and will determine what is the best method to straighten your teeth. Contact us at 281-955-0380 to make an appointment and we'll be happy to explain the benefits of ClearCorrect and to determine whether you are a candidate for clear aligners.